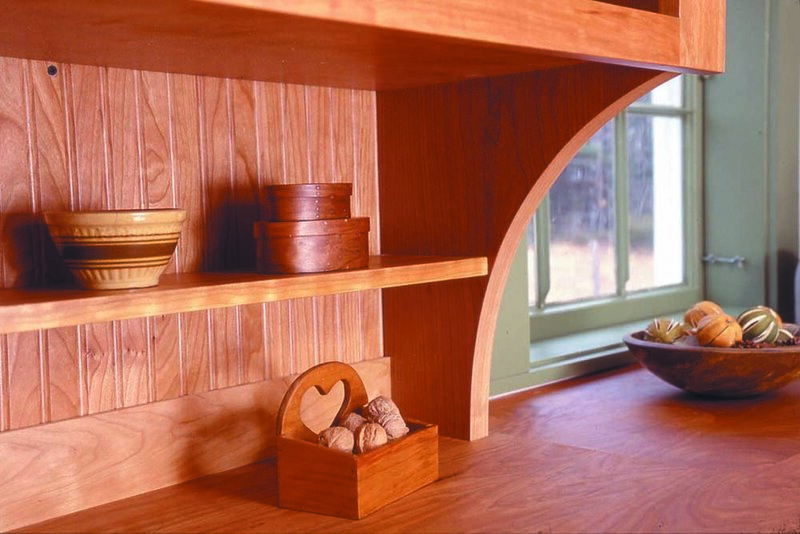 Freeport Woodworking is a talented team of designers and craftspeople who produce custom cabinetry, furniture, and architectural millwork. We are located in Freeport, Maine and serve customers throughout southern Maine, the Portland area and the mid-coast region. We collaborate with individuals, architects, and designers to create innovative solutions designed to fit both lifestyle and budget.